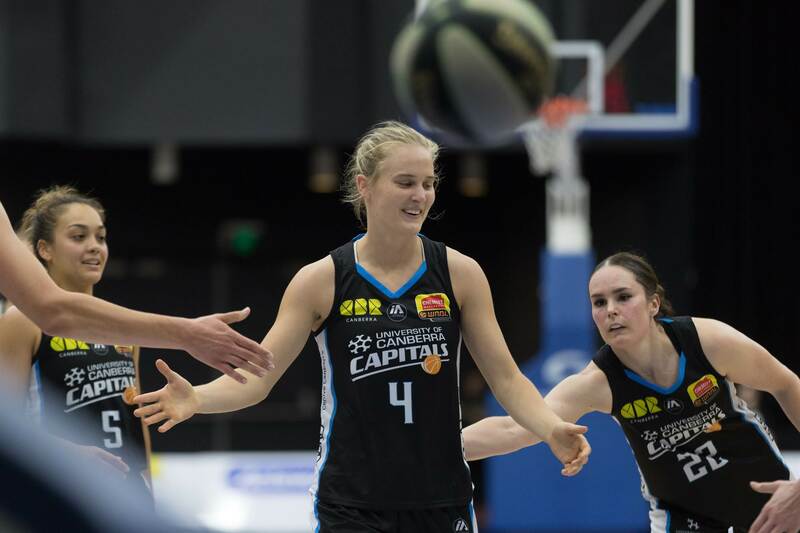 The UC Capitals continue their hot streak and down the visiting Dandenong Rangers by 27 points at home. 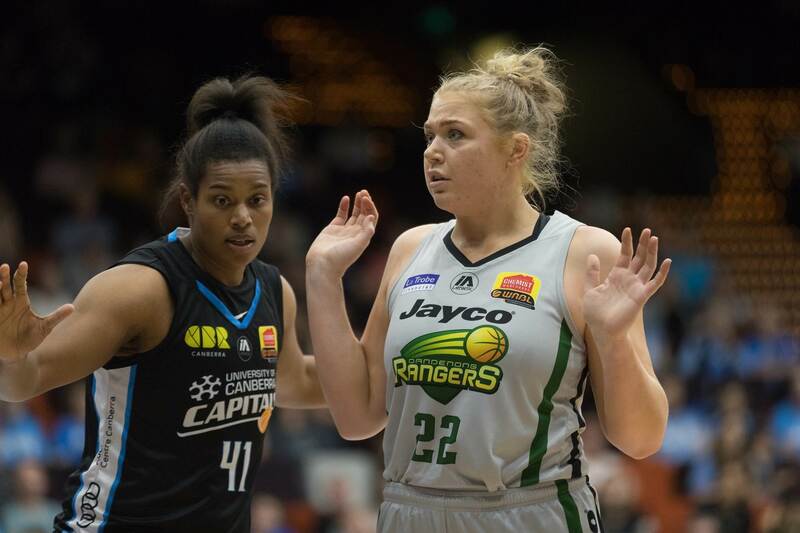 After scoring the first points of the game, the Capitals would never relinquish the lead as they comprehensively defeated the Rangers on their only trip to Canberra this year. 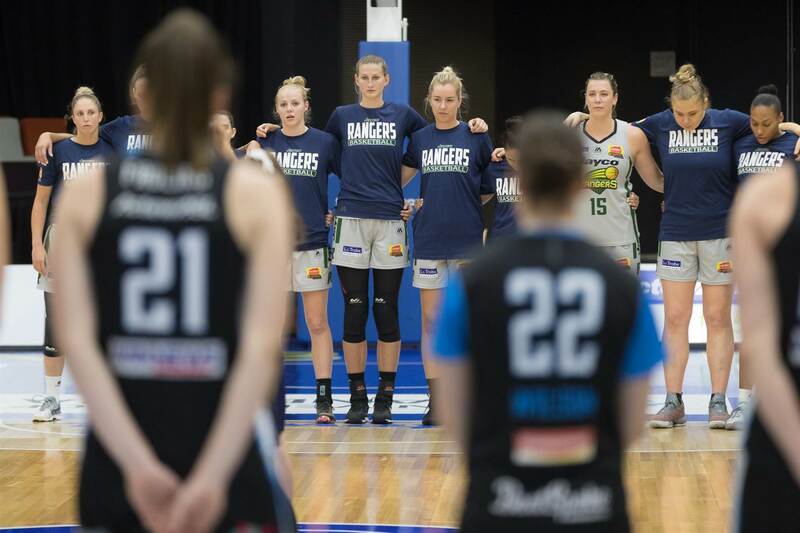 The Rangers were welcoming back Sara Blicavs after returning from a knee injury that kept her on the sideline for the past 13 months. 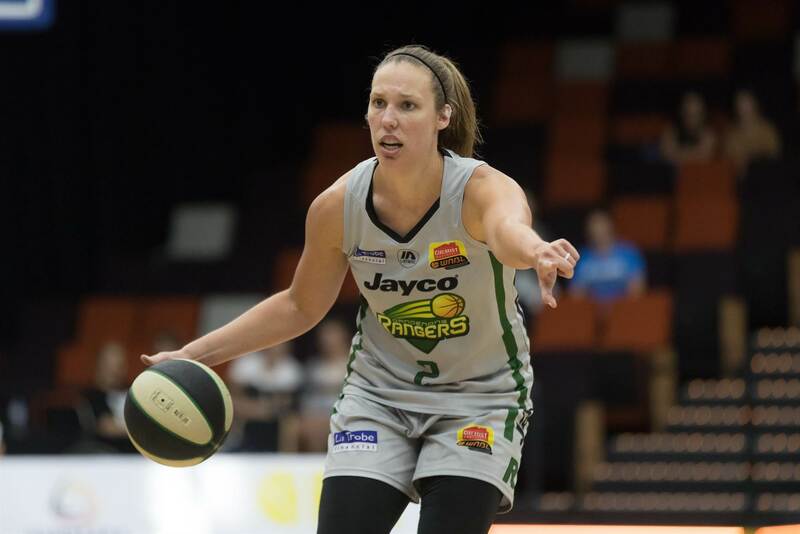 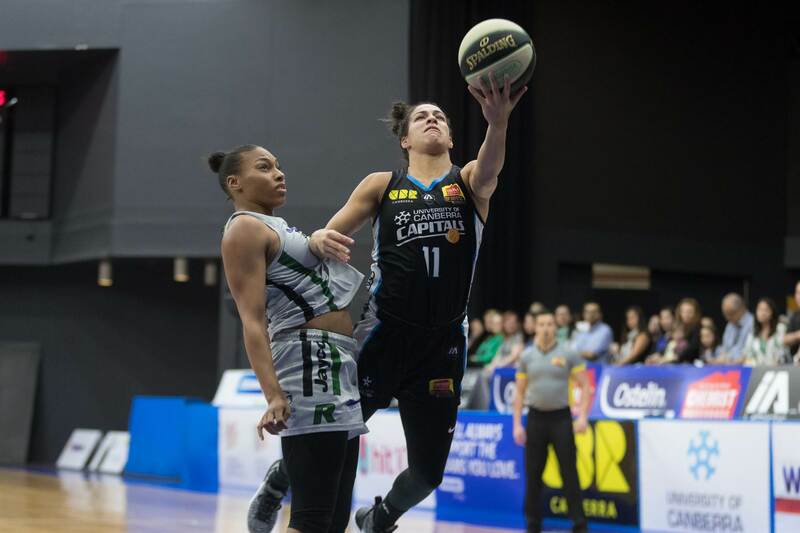 Kelsey Griffin yet again showed why she should be in the WNBL Team of the Week after another double-double performance, scoring 24 points (71% accuracy) and grabbing 14 rebounds. 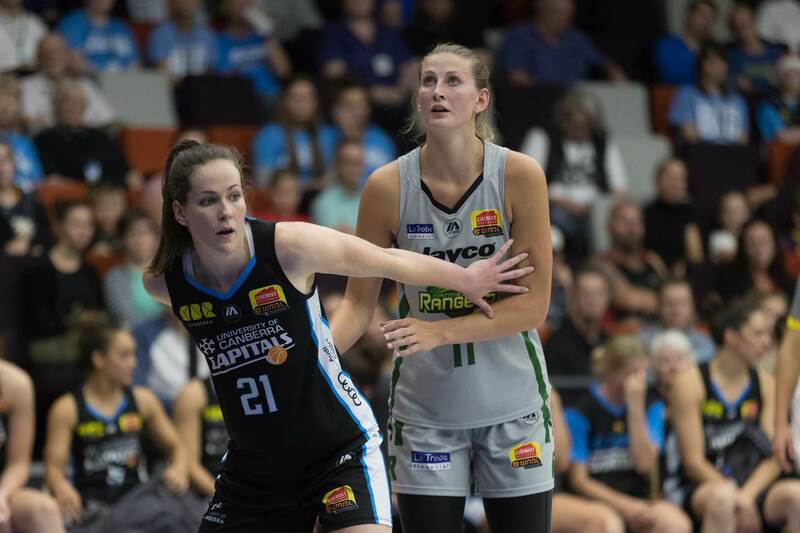 The Caps outplayed their opponents in all stats categories during their match-up. 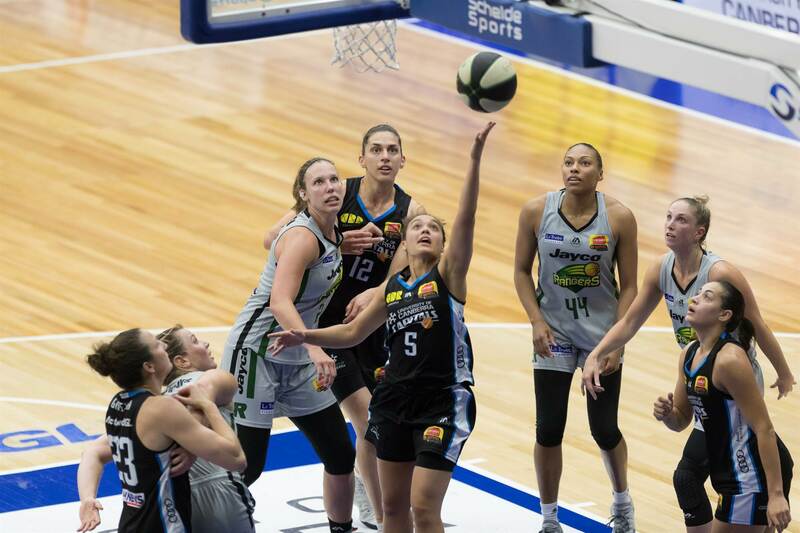 Standing out was their ability to score points in the paint 42 to 16 and dishing out dimes with the assist tally 24 to 13 to the UC Caps and Rangers respectively. 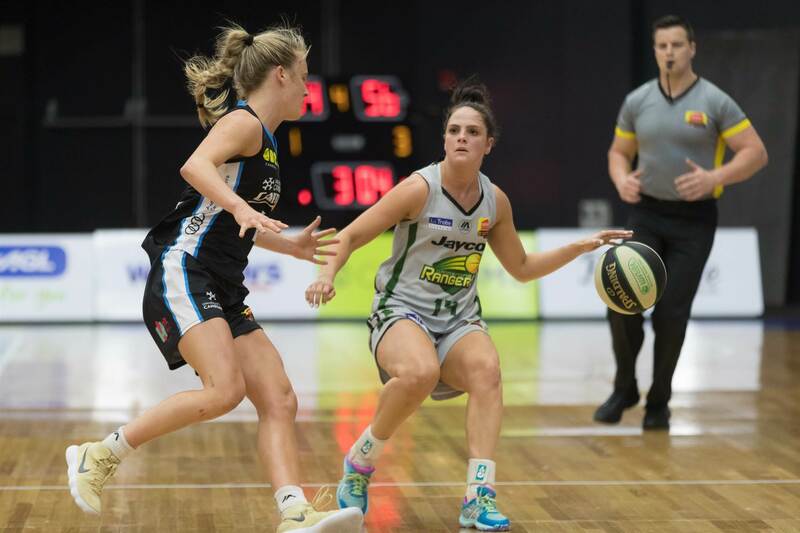 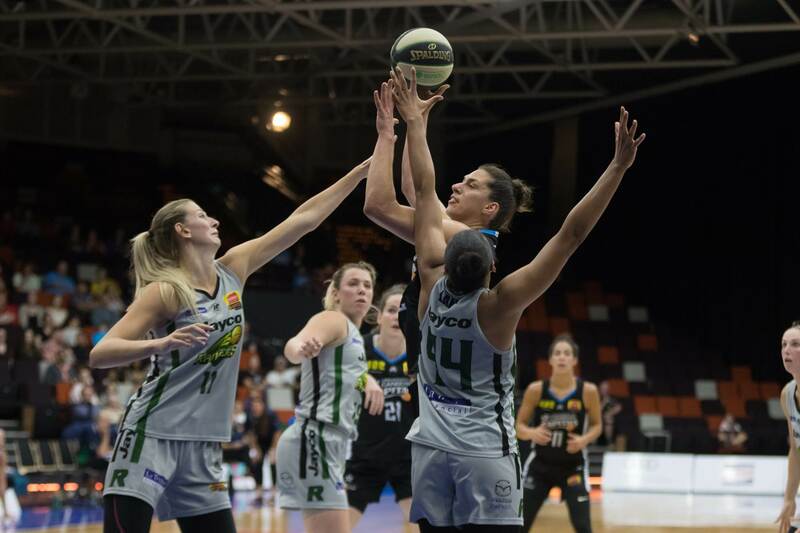 The home side also headed up north to sunny Queensland for their double match round to play the Suzy Batkovic less Townsville Fire. 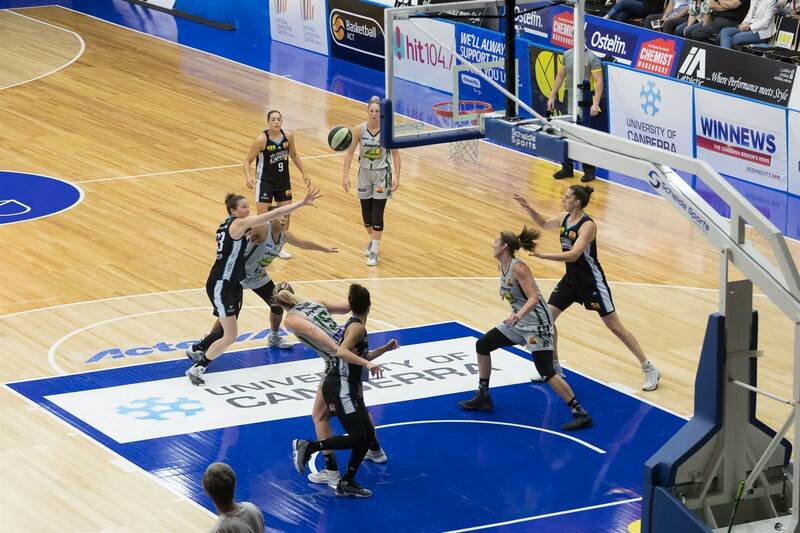 The UC Caps won on the road with a final score of 55 -81. 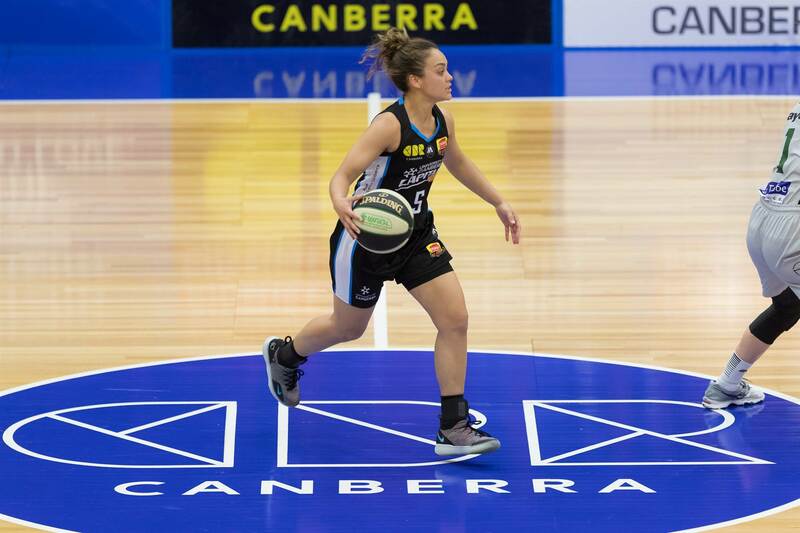 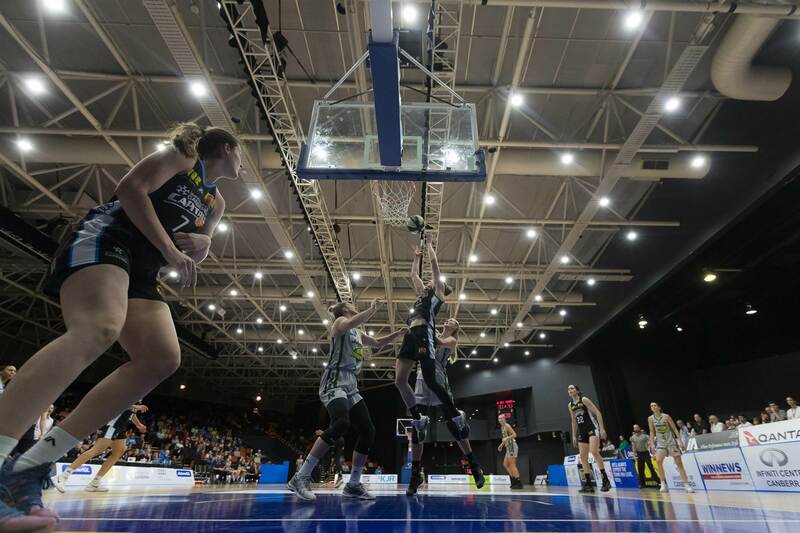 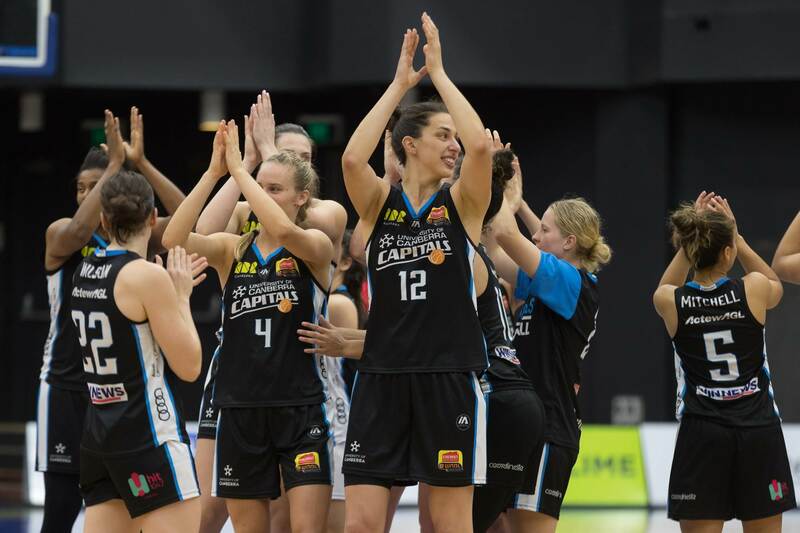 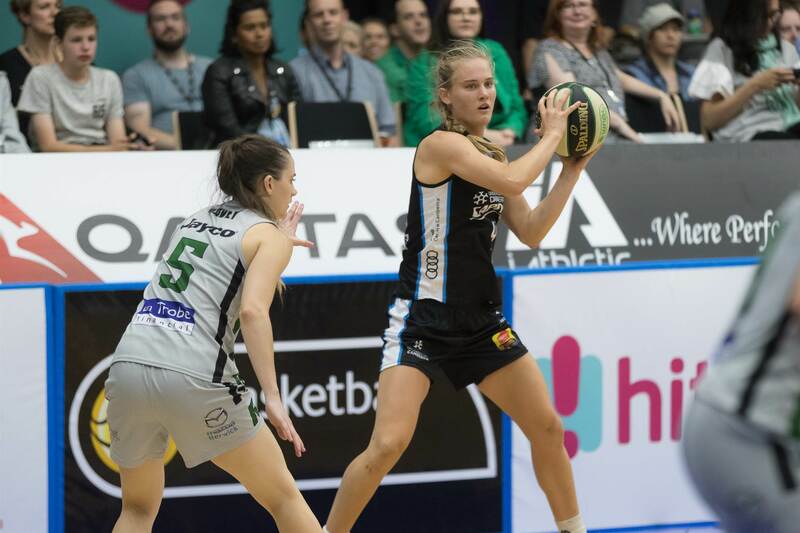 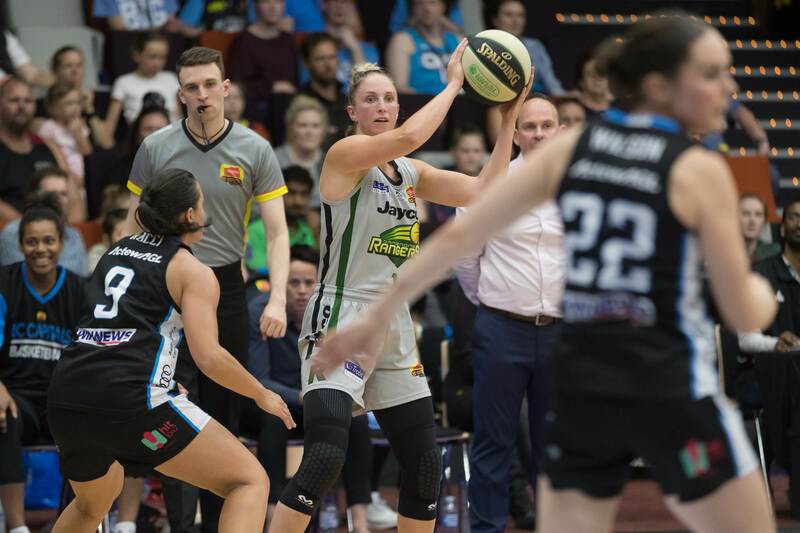 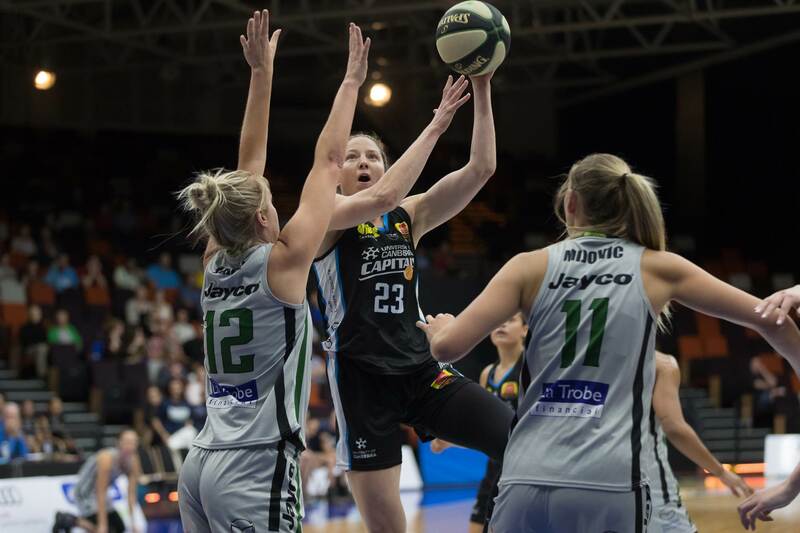 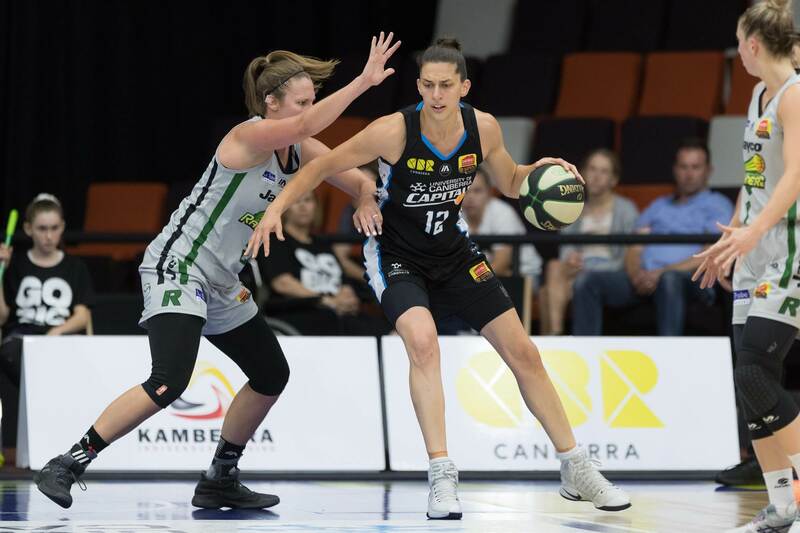 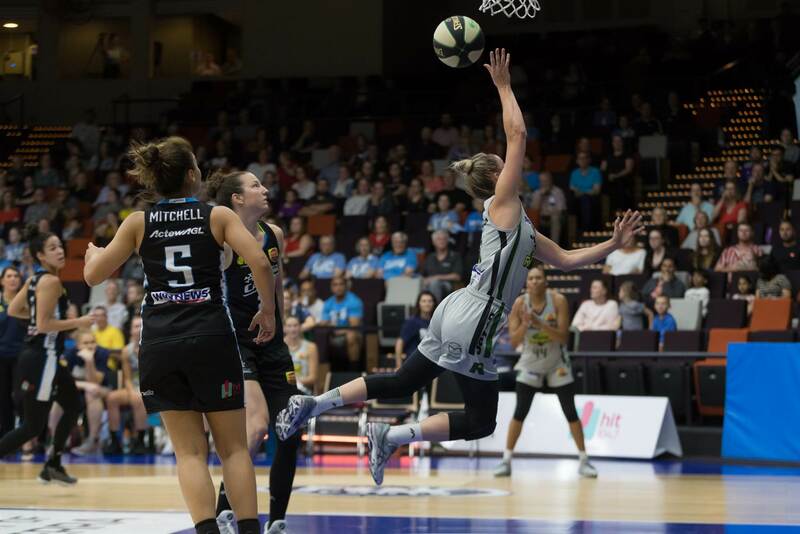 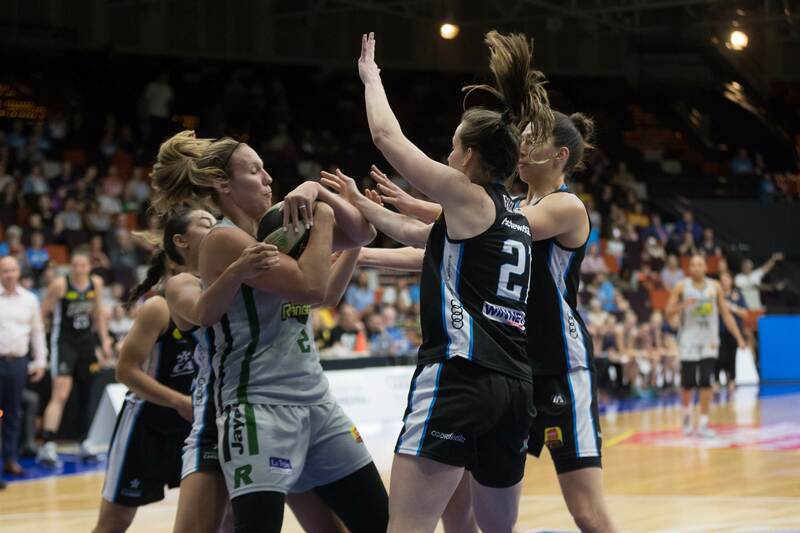 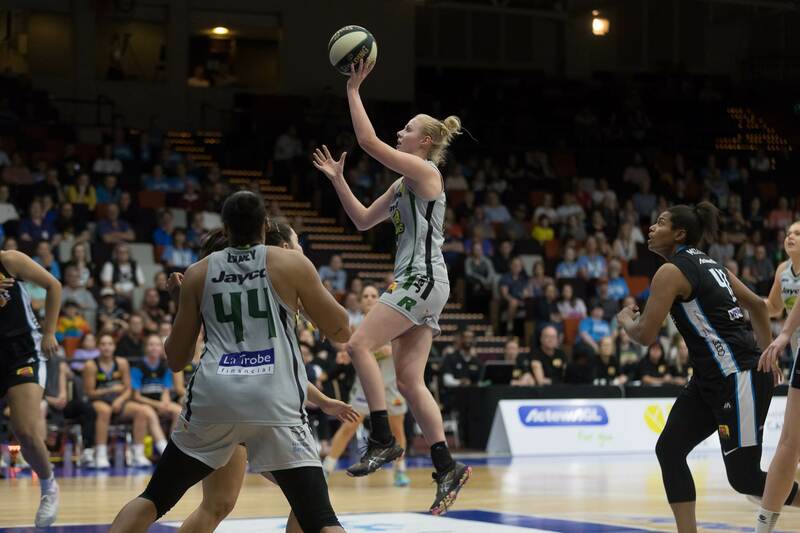 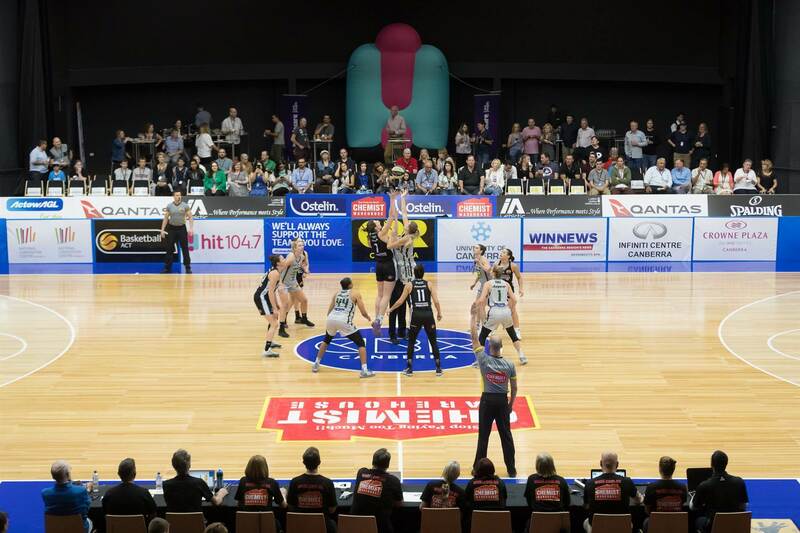 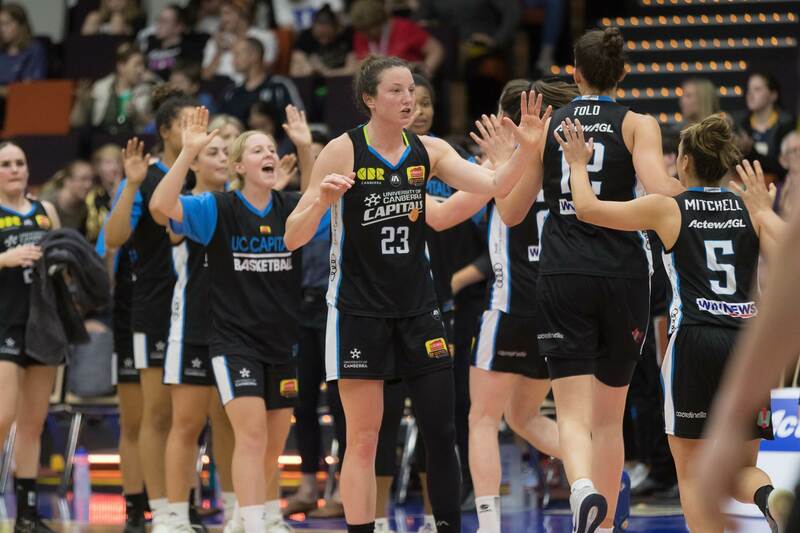 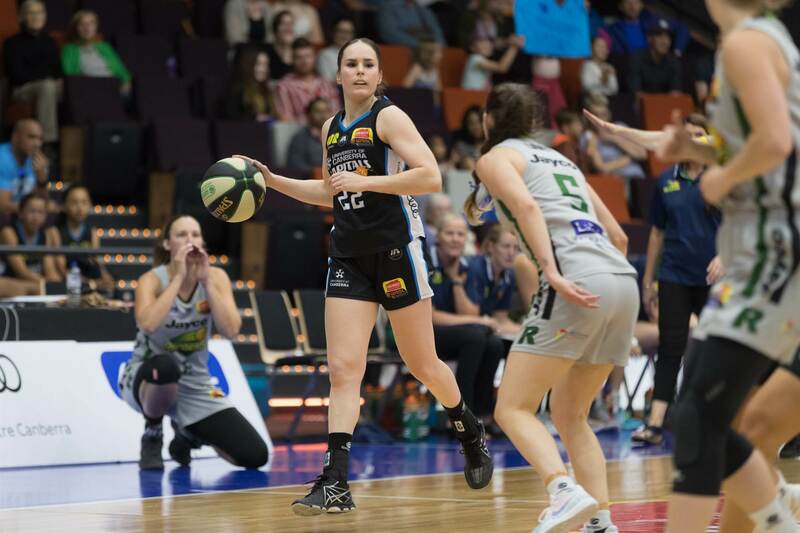 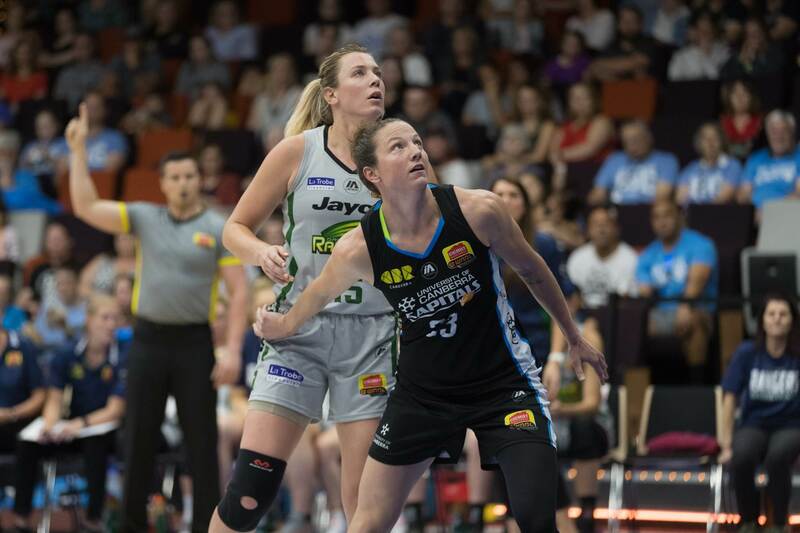 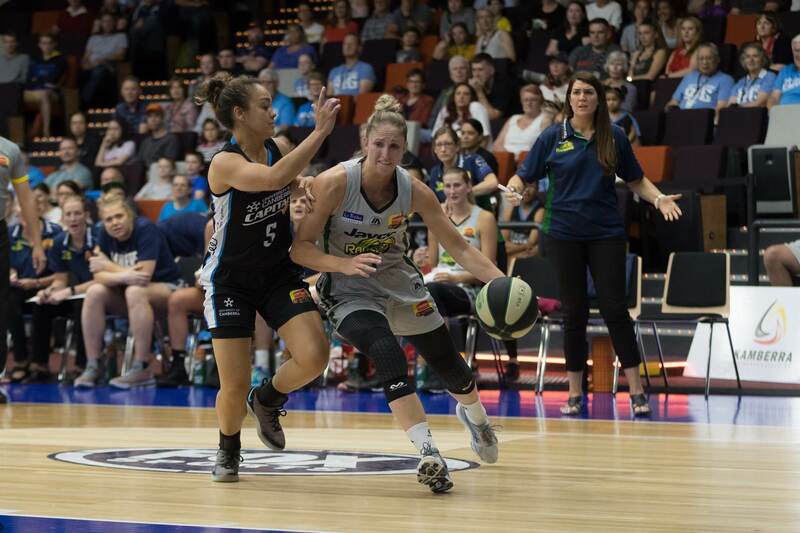 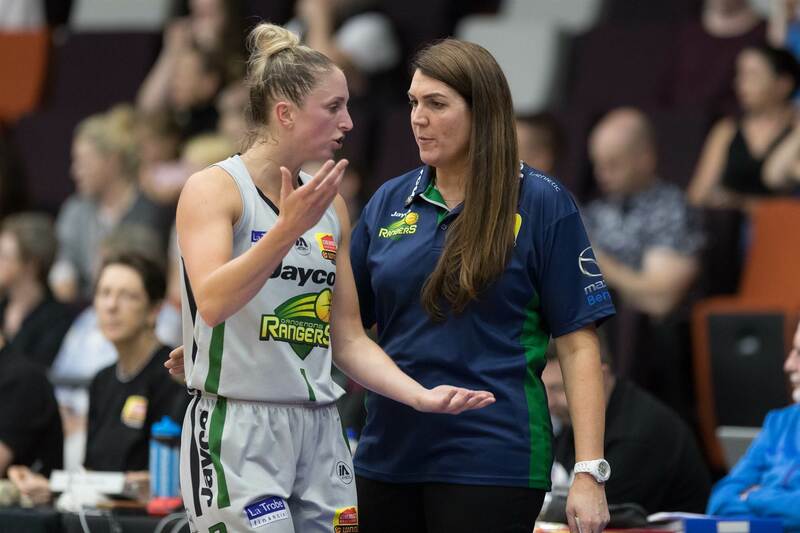 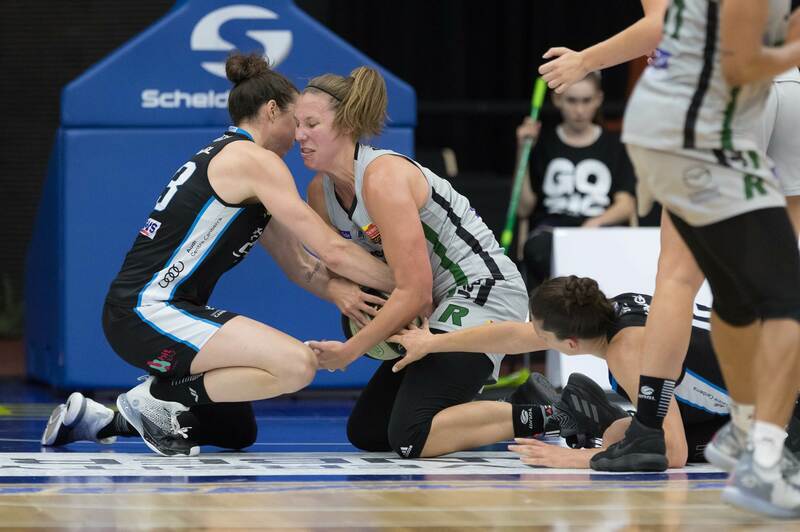 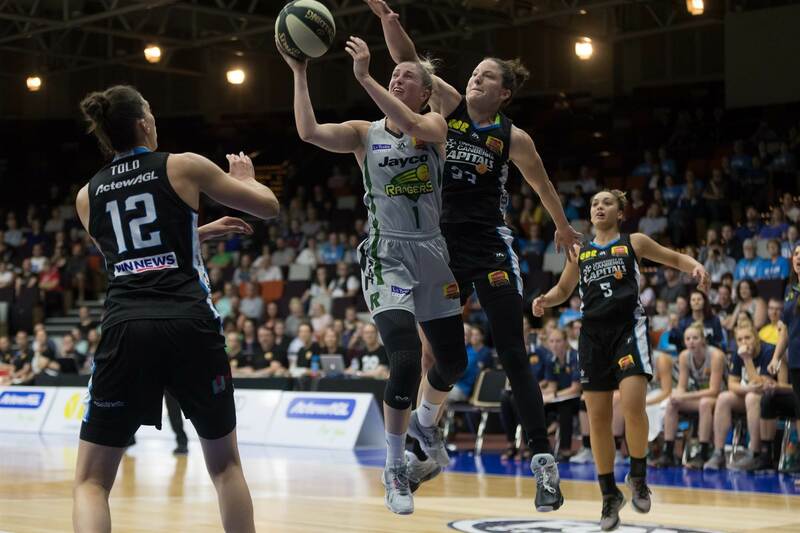 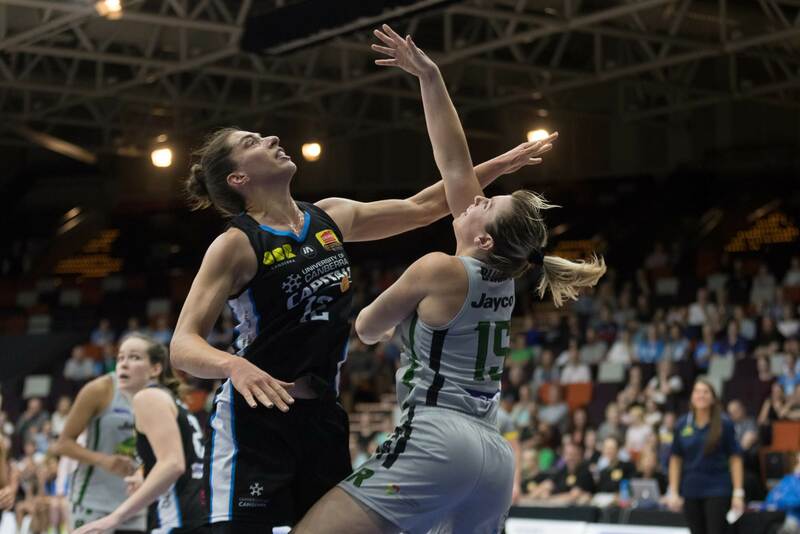 With the condensed WNBL fixture this year, the Caps and Fire will play again only five days later, but this time it will be in Canberra at the National Convention Centre. 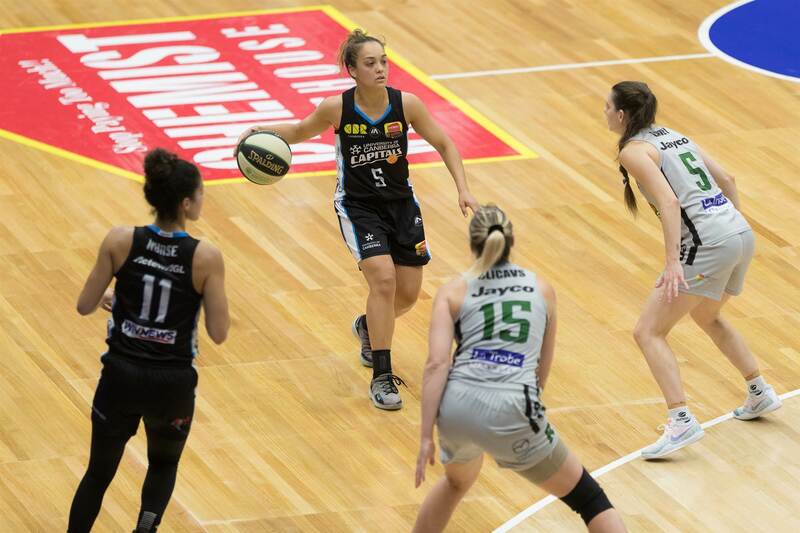 Photos and article by Ben Southall (@bsouthallau).